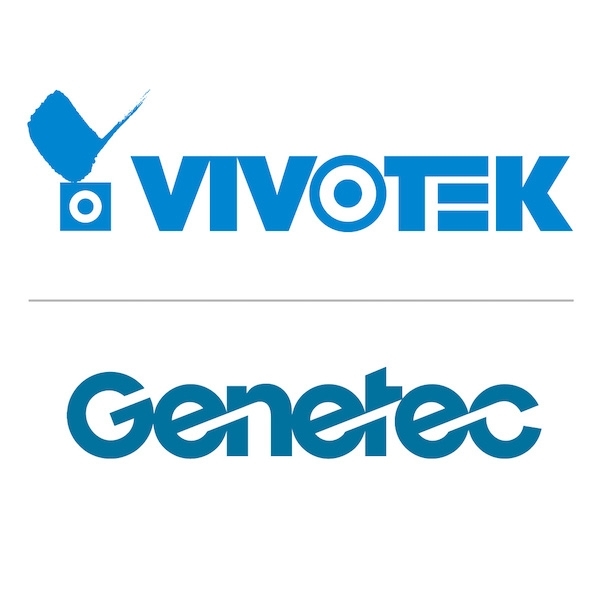 VIVOTEK recently announced it has received the Platinum Technology Partner acknowledgement from Genetec Inc.
Six Genetec partners were recognized for their trusted relationship in both product capabilities and business development, VIVOTEK says. The complete series of VIVOTEK’s H.265 products are fully integrated with Genetec Security Center, Genetec’s unified security platform. Users of solutions from both providers can take advantage of the newly-added H.265 flagship cameras with VIVOTEK’s technology, including cybersecurity enhancement, Smart Stream III video compression technology, and SNVII (Supreme Night Visibility II). “We are honoured to receive the achievement from Genetec. This recognition not only strengthens mutual partnership in product integration, but also demonstrates a shared vision in global collaboration. Both parties are now working closely together in cybersecurity. We look forward to providing our mutual customers with higher levels of network security and further sustaining growth in global business,” said Shengfu Cheng, director of marketing and product development division, VIVOTEK.